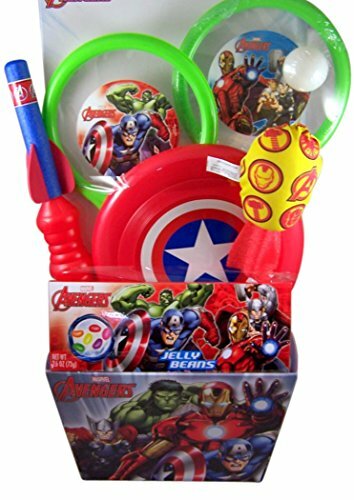 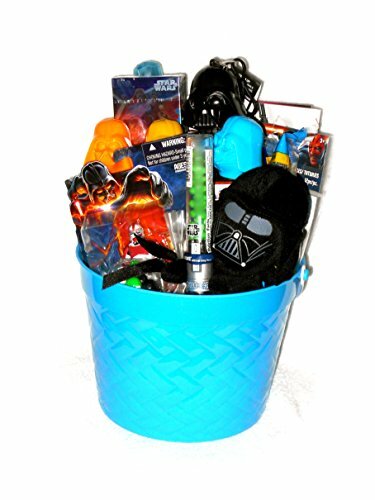 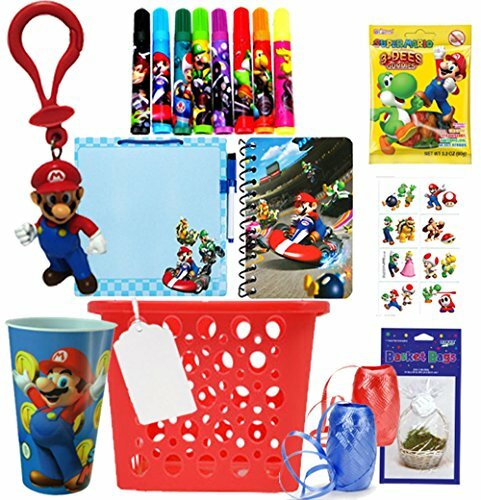 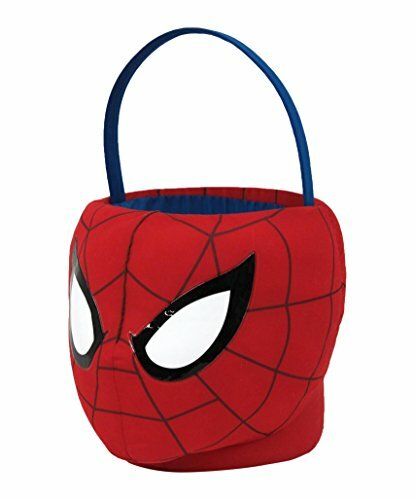 With Easter just a couple of weeks away, I thought it time to find some great Easter baskets and Easter Basket fillers for all geeky kids. 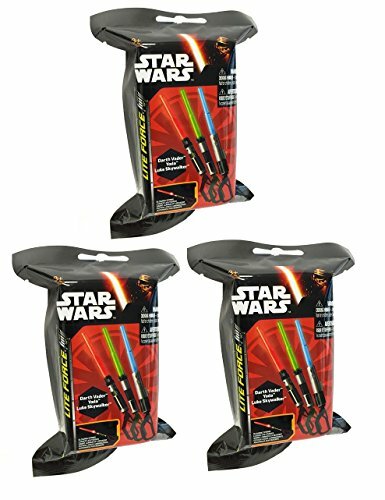 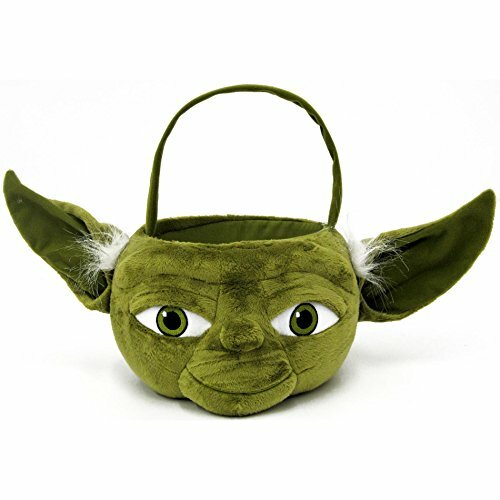 Unsurprisingly, Star Wars seems to be the most common theme this year but I did manage to find some other great Easter Basket ideas for you. 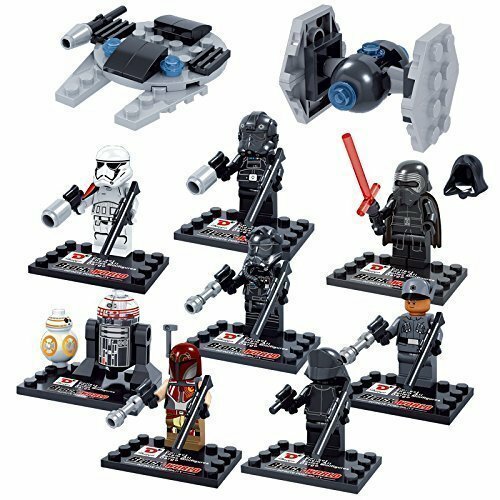 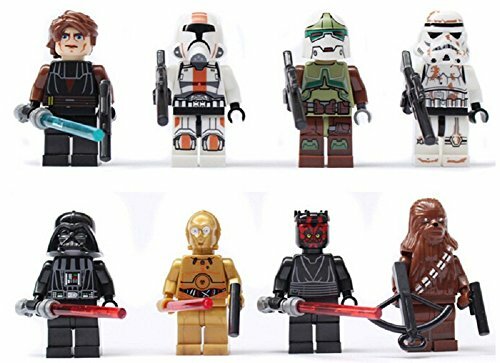 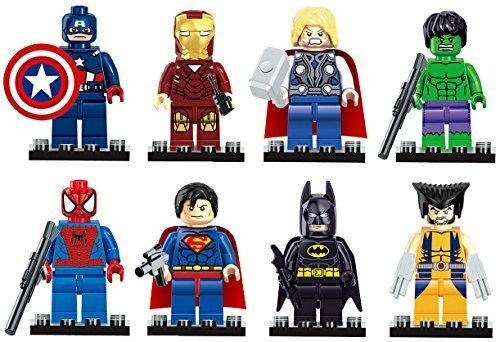 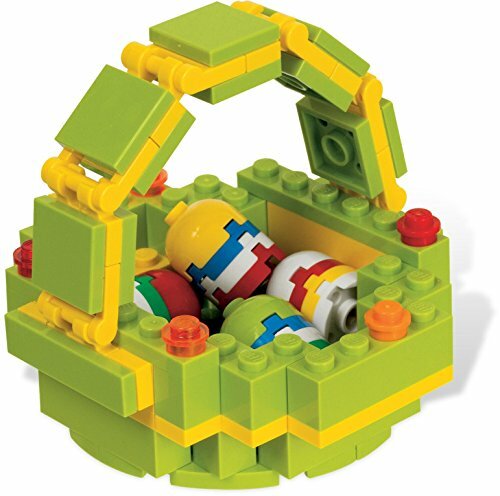 Lego is always a big hit with kids at any time and these small Lego Star Wars & Lego Superheroes fit the bill perfectly as Easter basket gifts for kids and grown-ups! 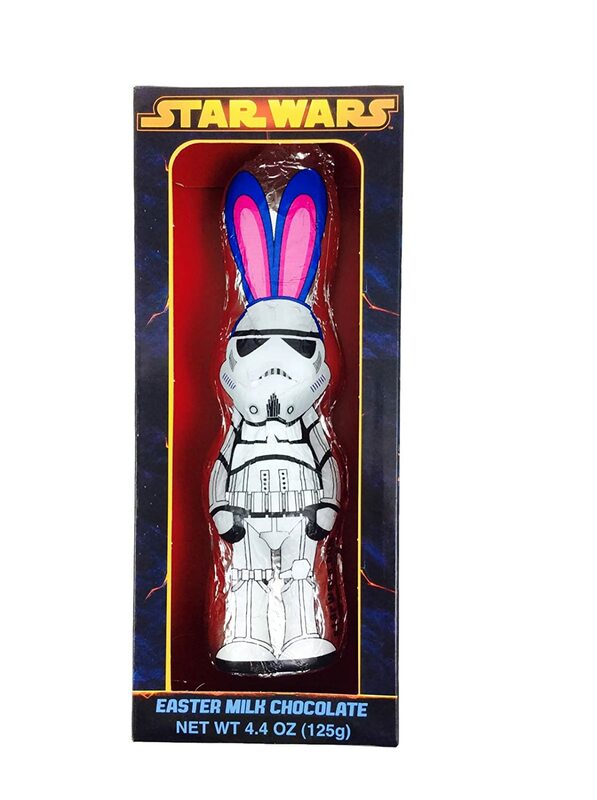 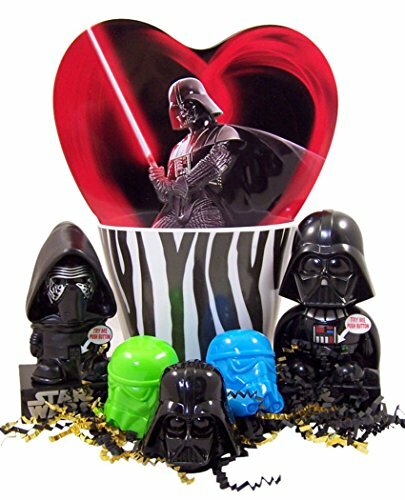 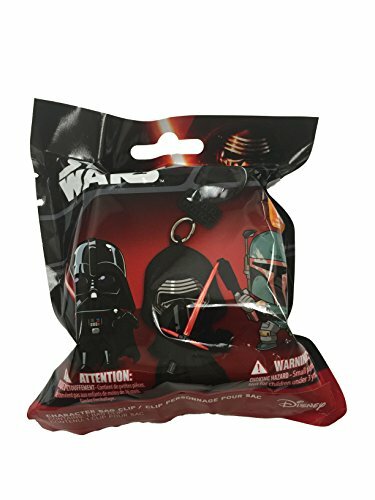 There are loads of small Star Wars gifts available which will fit nicely in a Star Wars Theme Easter Gift Basket – I think my favorite is the Star Wars Chocolate Bunny Stormtrooper though! 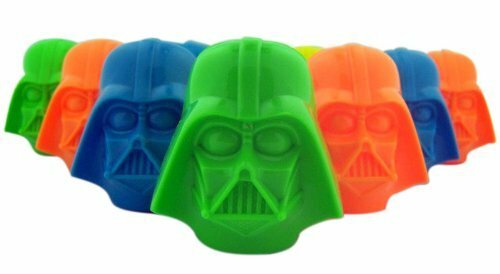 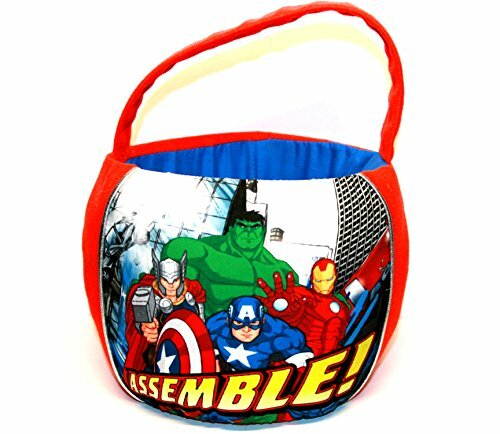 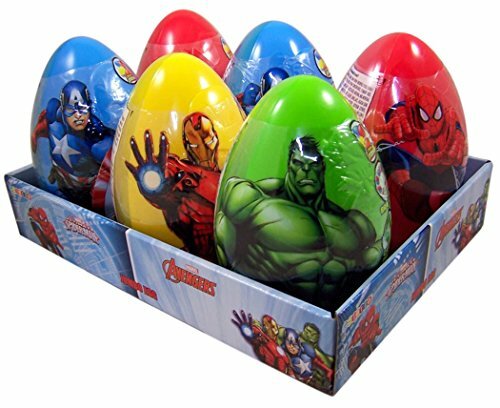 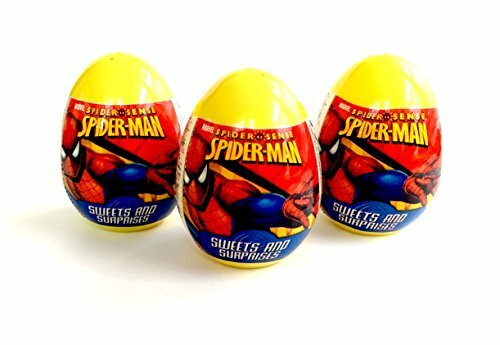 There’s a variety of plastic filled eggs including Spiderman and Marvel Avengers as well as Darth Vader head shaped candy ‘eggs’. 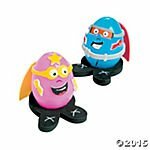 This Superhero Easter Egg decorating craft kit is really cute and if Easter turns out to have bad weather, might be a perfect gift to keep your kids quiet and happy for a while. 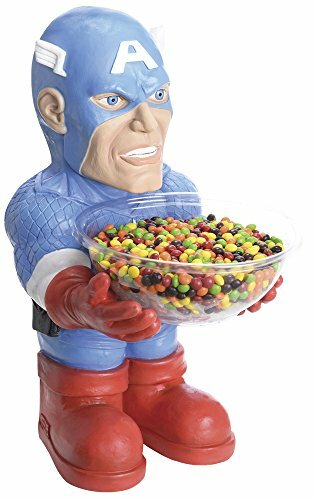 I’m not sure the captain America candy bowl holder is really an Easter thing but he looked so good, I just had to include him! 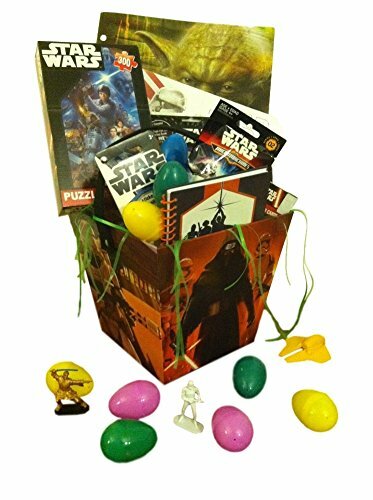 If you like to make up your own Easter baskets to fill, these geeky baskets are sure to help with your theme. 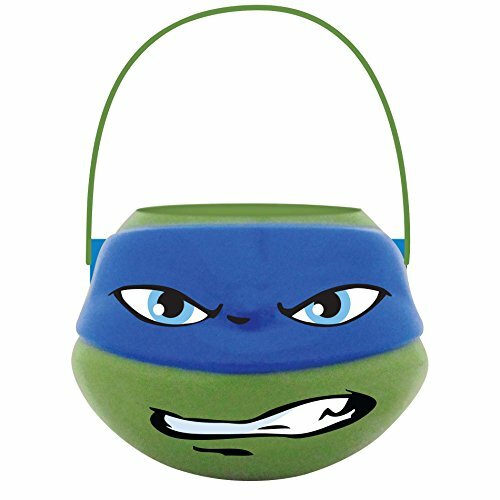 The Spiderman and Yoda plush Easter baskets were popular last year but I have a soft spot for the Teenage Mutant Ninja Turtles basket. 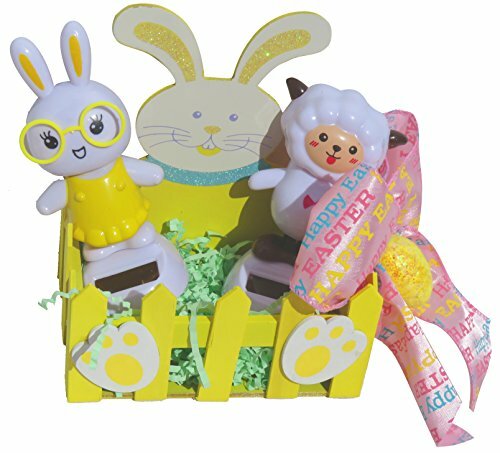 If you’re running out of time & patience, these pre-made Easter gift basket sets might be just the answer you’re looking for. 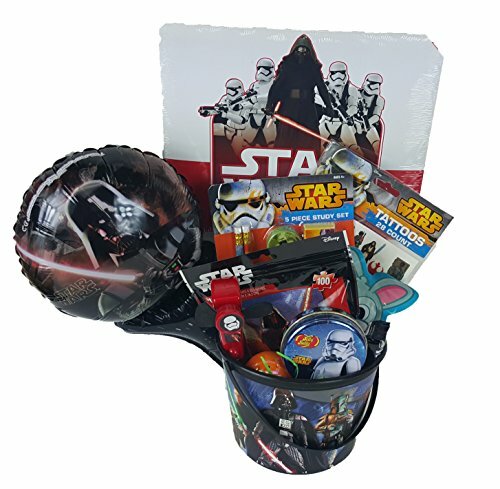 There are four different Star Wars ones, Super Mario, Marvel Avengers and two different zombie themed Easter baskets too. 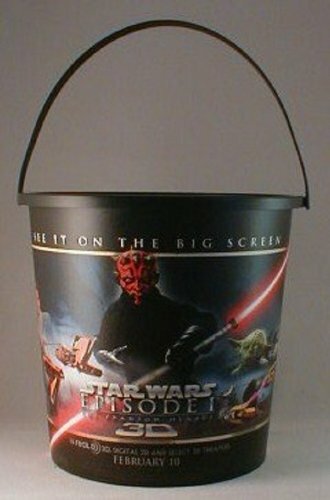 Read the descriptions carefully though – some have very small items which may not be suitable for very young children. 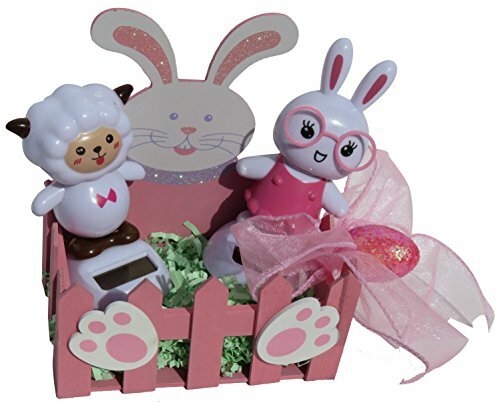 If you want a less specific but still geeky Easter basket, these solar powered dancing bunnies and lambs might work for you. 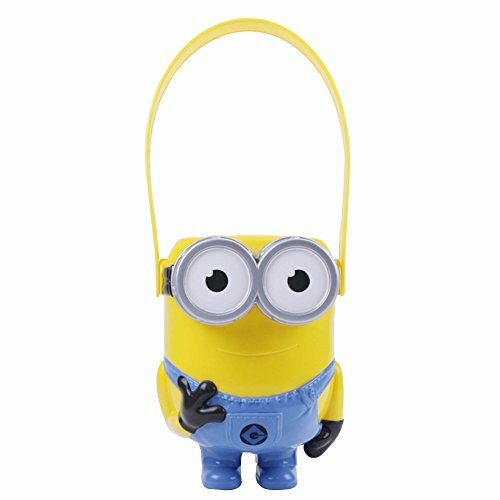 Available in blue, pink and yellow, they are super cute and lots of fun for the little ones. 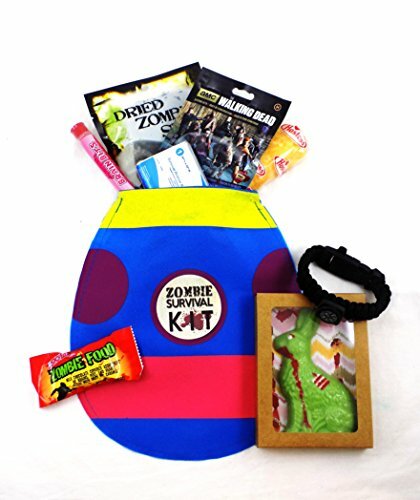 Just in case you’re running out of ideas for your Easter gift basket, here are a few more fillers for you! 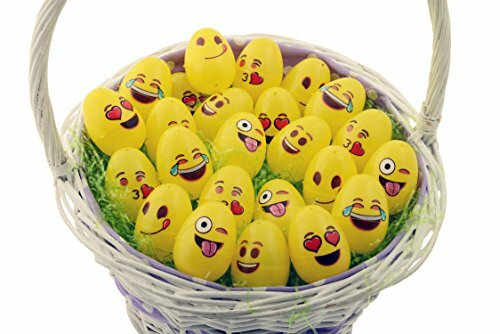 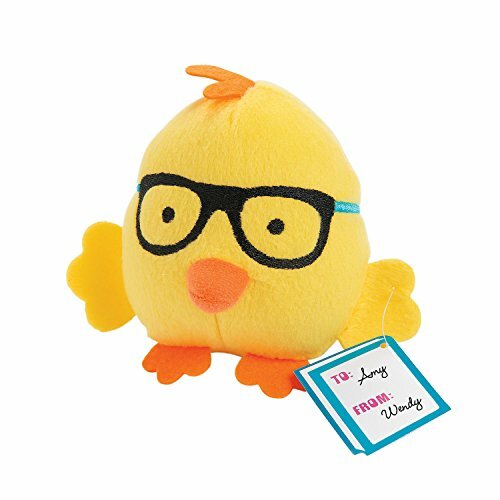 I think the nerdy Easter chick is perfect as a little extra gift but I absolutely love these Emojii Easter eggs and even better, they are a set of 24 eggs! 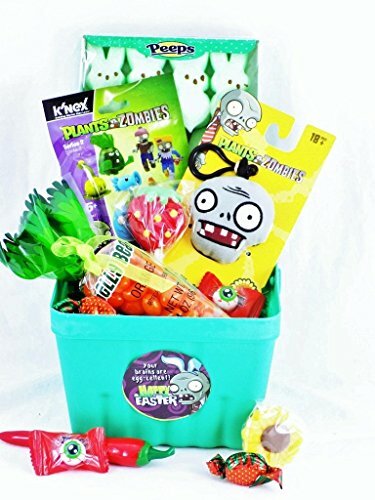 Enough for even the most ravenous little monsters at Easter time! 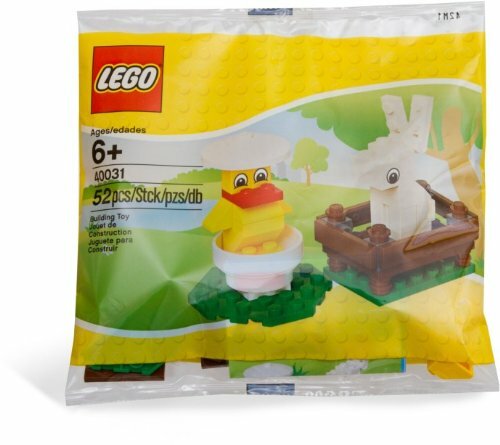 Last but not least are these Lego Easter theme kits – the Lego Easter basket and the Lego Easter bunny are both regulars in our Easter posts and always sell well so I guess they are popular! 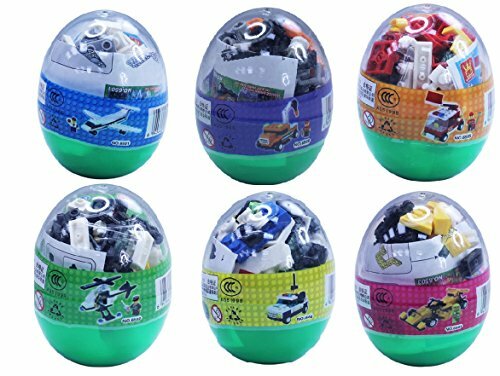 This set of 6 eggs are also filled with small building brick toys – each one is different and builds some kind of vehicle – there’s a police car, a helicopter and an airplane to name just a few. 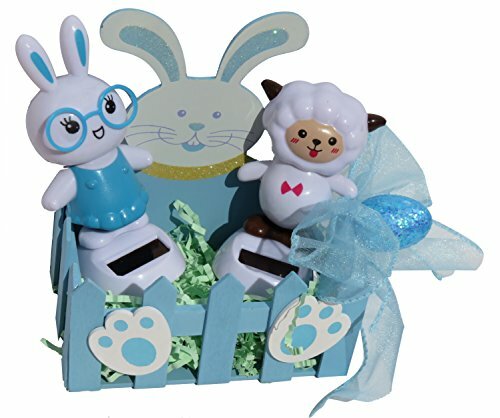 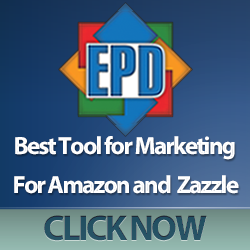 If you need more suggestions for your Easter basket this year, check out our other Easter posts from last year – you should be able to find loads of great Easter basket gift ideas there. 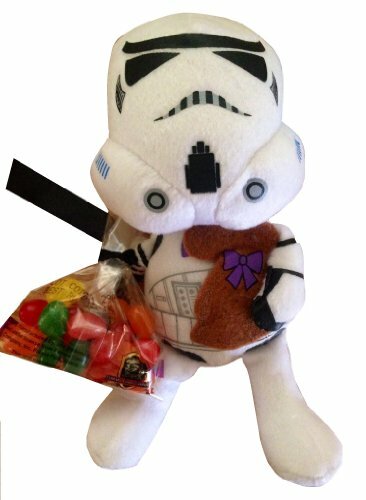 For older kids or even adults with a sweet tooth – how about a monthly candy box subscription instead? 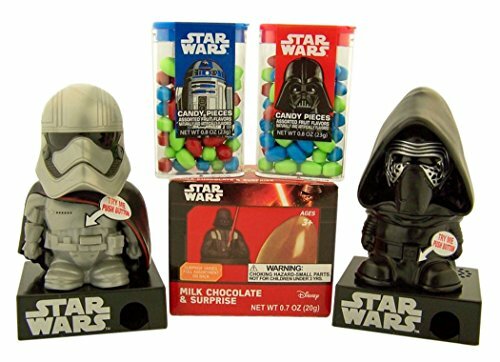 I know I’d love a regular supply of great candy & not just for Easter!